Cold calling, the practice of randomly calling prospective clients to pitch a product or service, was once the primary method sales representatives used to generate leads. Lead generation services say that traditional cold calling is ineffective and should be abandoned. Frank disagrees saying, "When practiced efficiently alongside other lead generation techniques, cold calling still can be an effective means of garnering prospective client leads." 2. Align your sales and marketing teams. Once marketing has nurtured sales-ready leads, the sales team should then immerse them in the sales pipeline beginning with a call to assess a purchase-ready prospect. 3. Combine cold calling with modern lead generation techniques, such as tracking leads’ online interactivity, post retweets or LinkedIn page views, are subtle online gestures that provide solid reasons to give them a ‘cold’ call. 4. 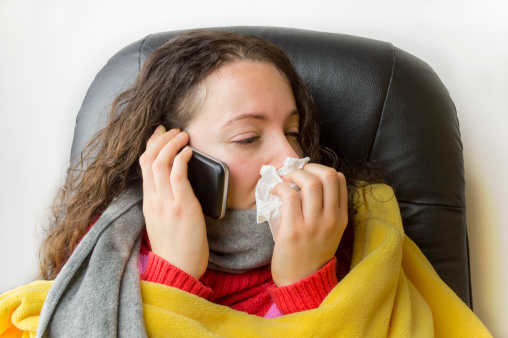 Have a Plan: Cold calling should not be random and uncalculated. Employing a few proven strategies can heat up your cold calls and accelerate your success rate. Frank is vice president of marketing at Intelliverse. He oversees marketing for the Intelliverse family of companies including: TeleArk. A creative and analytic marketing and product executive with hands-on and management experience identifying, creating, delivering, and communicating value with technology-based products and services, Frank's corporate and product marketing experience is enhanced by a strong technical and financial background. ACTUAL HEADLINES From those who bring us the news!